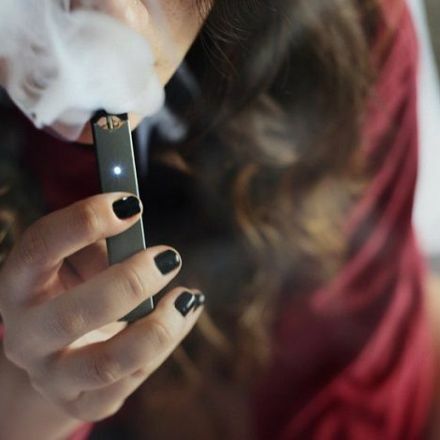 The new “heat not burn” smokeless cigarette devices are not as harmless as their manufacturer claims, according to a new study. 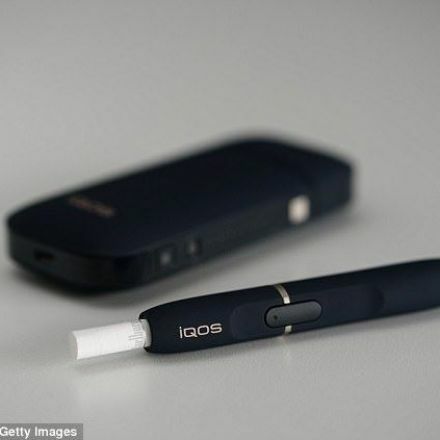 iQOS – which stands for “I quit original smoking” – is made by Philip Morris International, best known as the manufacturer of Marlboro cigarettes. 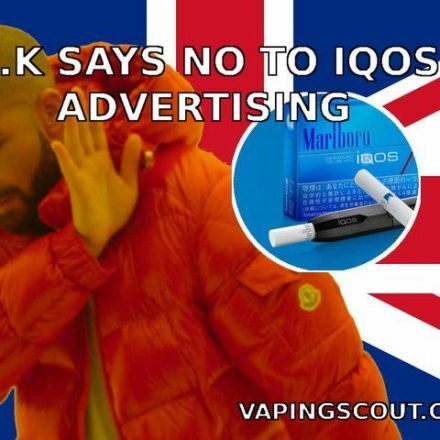 PMI, the biggest tobacco company in the world, says its future is “smoke-free”, and it is investing in heated tobacco products, such as iQOS, and e-cigarettes, both of which it says are safer options. 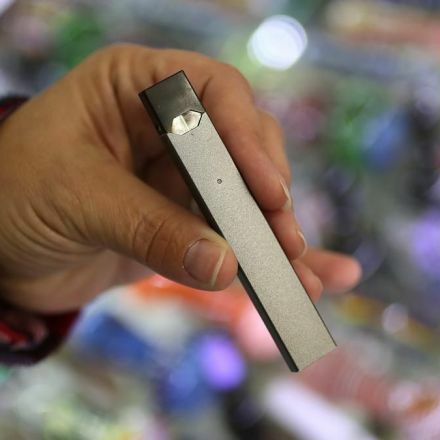 Is Vaping with E-Cigarettes Safe?